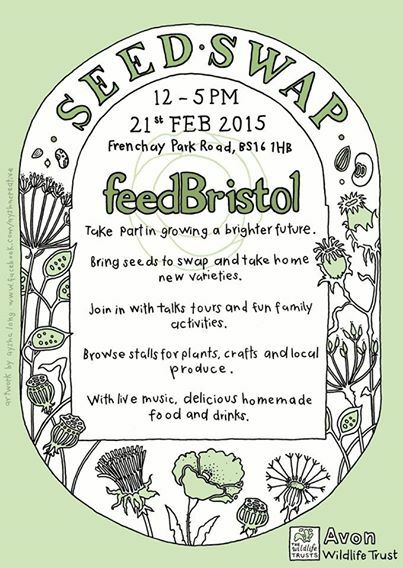 Bristol Seed Swap is Crossing the Road! you can expect all the usual attractions including…. And yes, Sims Hill’s stall will still be there, along with our new Member Recruitment Manager, Isobel Tarr!